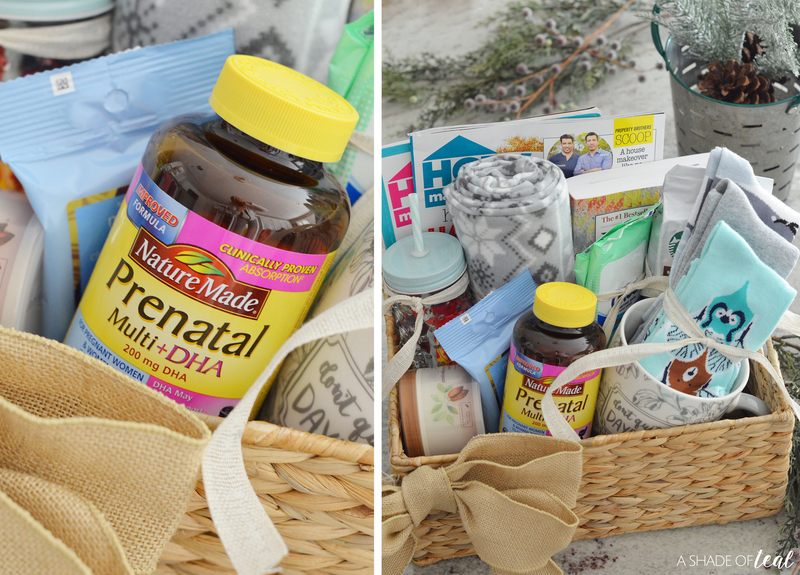 A Gift Basket for an Expecting Mom! I love gift baskets! I love making them, gifting them, and of course receiving them! 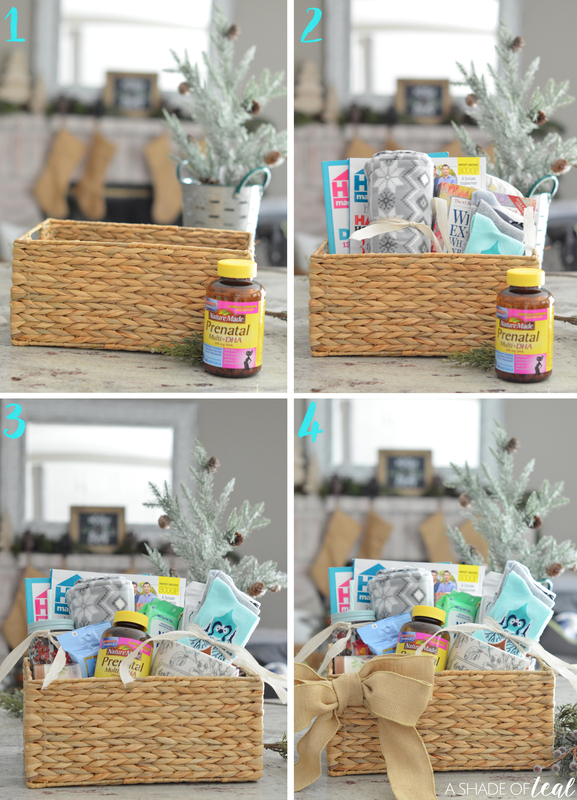 One gift basket that I would have absolutely loved when I was pregnant with my first daughter is a A Gift Basket for an Expecting Mom! So if you know anyone expecting for the first time then I have the perfect gift idea to give this holiday season. 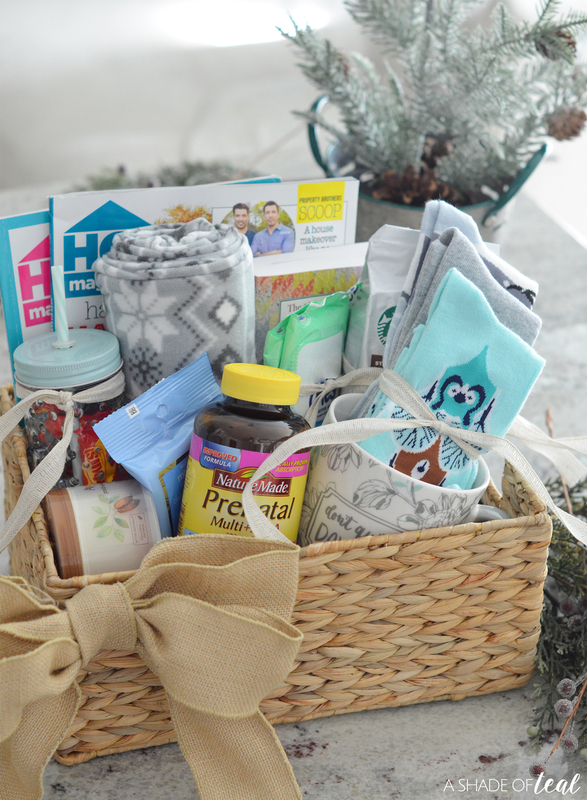 This gift basket is all about being a new expecting mom. It’s filled with items I love and live by during pregnancy; and I’m no expert, but being pregnant for a 3rd time has me hooked on some items. One item in particular is Nature Made® Prenatal Multi + DHA. If you know anything about pregnancy then you know taking Prenatal’s is a great way to prepare for your baby. A healthy Mom makes for a healthy baby. Wedge pillow for sleep, this is a must! 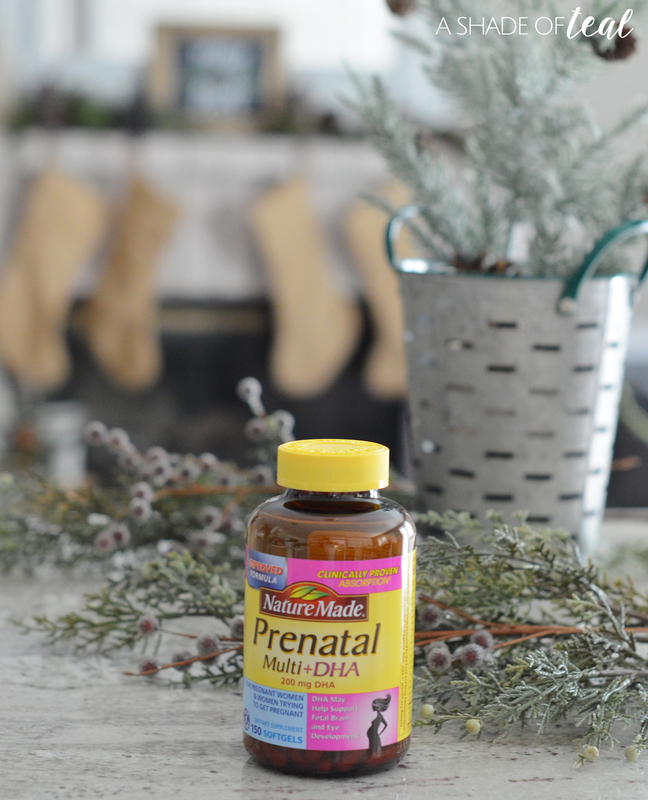 You definitely need to include Nature Made® Prenatal Multi + DHA, you can find it at Sam’s Club. 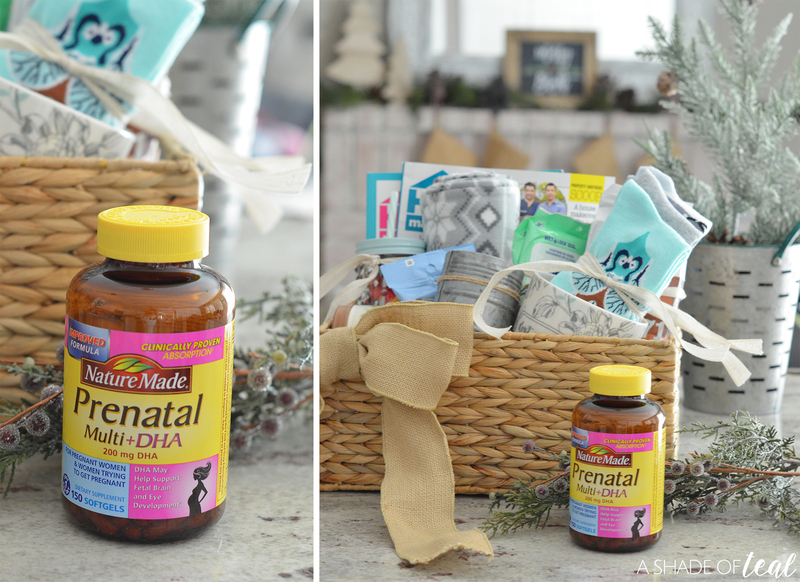 Why Nature Made® Prenatal Multi + DHA? Well, they are guaranteed to meet our high quality standards – it is made from carefully selected ingredients under strict manufacturing processes. So after you gather all your supplies, neatly add everything to your basket. You can even top it off with a cute bow like I did. Any expecting mother to be will love this basket, and more importantly appreciate it when it comes time to have their baby. 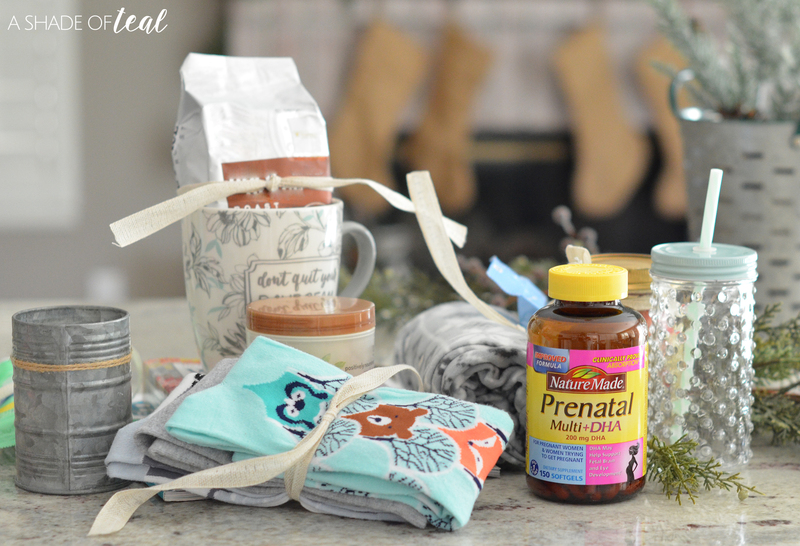 Make preparing for baby easy for new mothers to be and make sure you include Nature Made® Prenatal Multi + DHA. 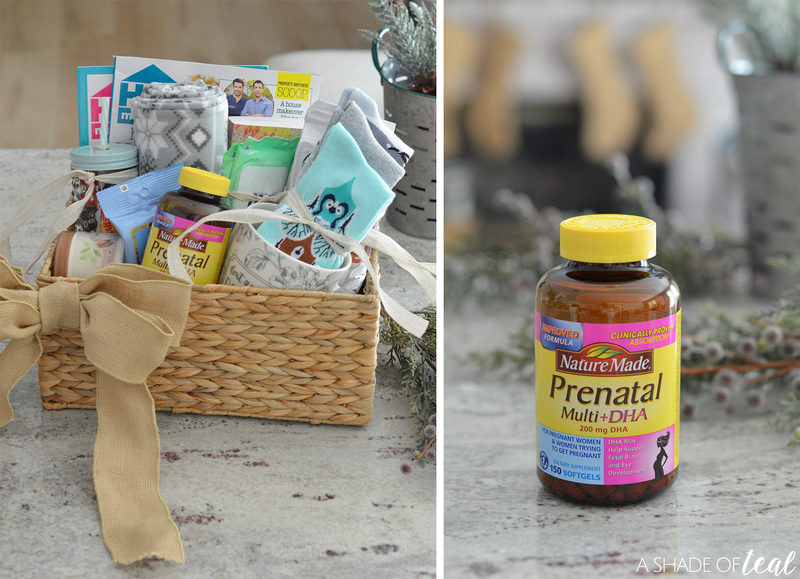 Don’t be afraid to gift this basket early in their pregnancy since being prepared is always best. 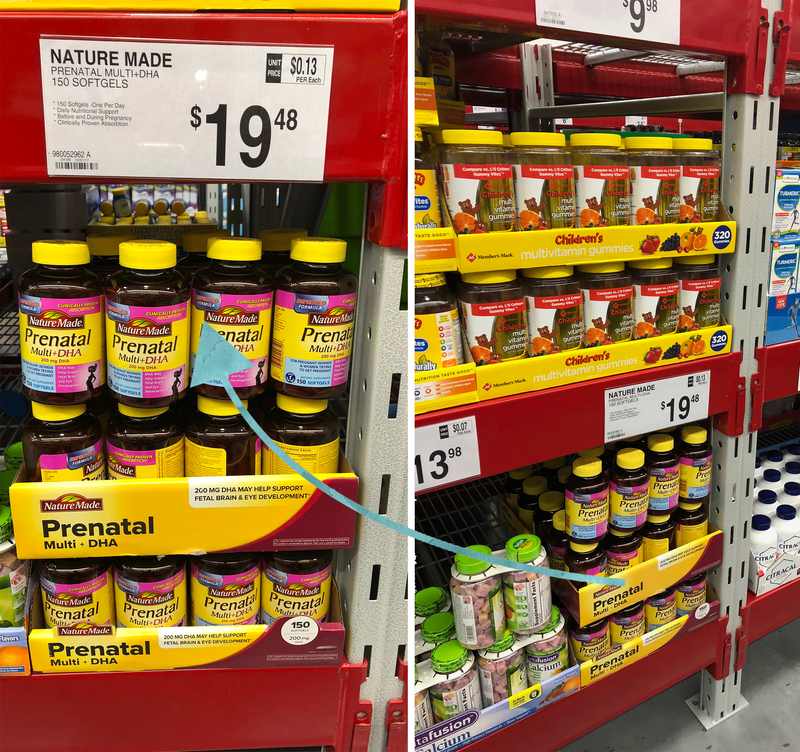 You can find and purchase Nature Made® Prenatal Multi + DHA at Sam’s Club in the Pharmacy section or the Vitamin aisle. I always prefer to purchase at Sam’s Club since you can buy a 5 month supply for under $20. So, know any 1st time mothers expecting this year? 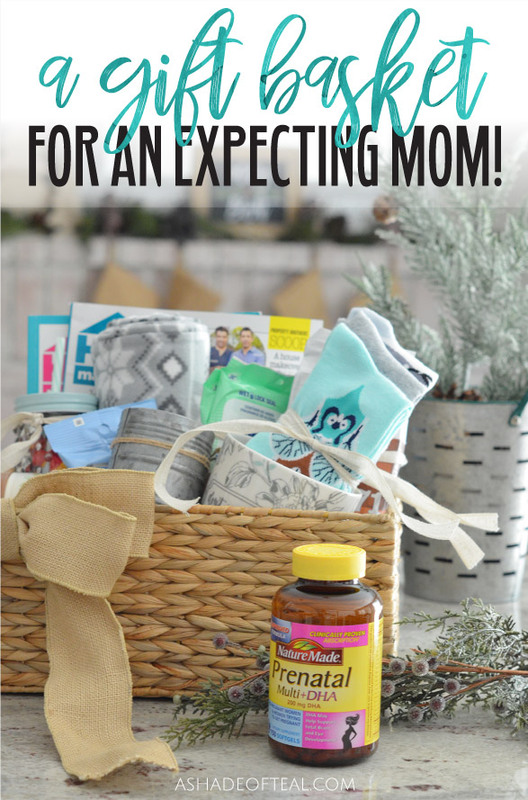 Then why not make them a Gift Basket for an Expecting Mom! If your an experienced mom what else would you include?